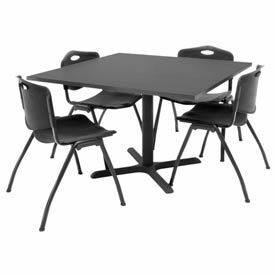 This Collection Of Tables And Chairs Is Great For Any Lunchroom, Cafeteria, Training Room, Restaurant And More. Our selection of pre-configured lunchroom tables and chairs are designed to match any décor. Tables bases are made using heavy duty metal with wide legs for stability. Bases are 28"H. Table tops are 1" thick. 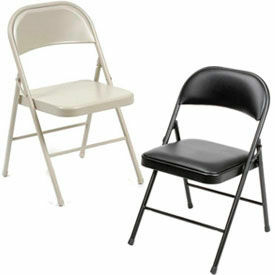 Includes four lunchroom chairs that are stackable for compact storage and easy transport. Made with durable steel framing for strength. Black finished framing. 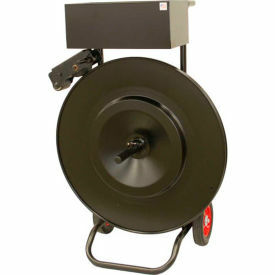 Vinyl Chairs are upholstered in black vinyl and padded for comfort. 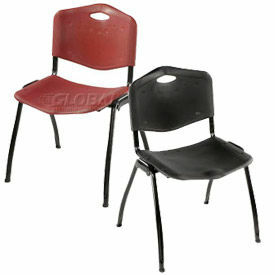 Plastic Chairs have a color permeated seat and back with anti-static polypropylene.